Today’s forgotten treasure isn’t nearly as old as the other authors or books that I have mentioned in previous posts. 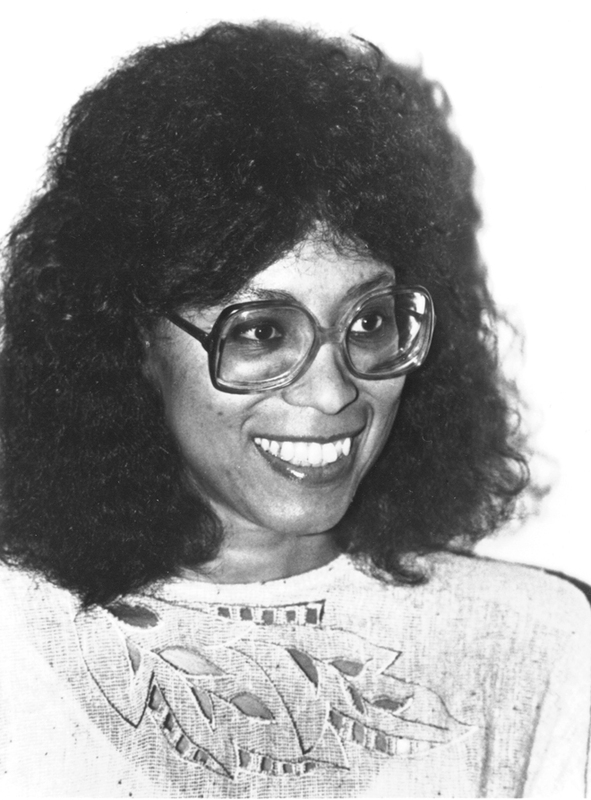 Mildred D. Taylor was a racial activist and I had the pleasure of reading one of her books when I was in high school. After that one foray into her work, I was hooked. Her writing was like a sucker punch to the gut of my emotions and I couldn’t shake the realness and incredible insight with which her novels were written. Without any prodding on the part of my teacher, I took it upon myself to look up the rest of her works and proceeded to read several of them. Mildred DeLois Taylor is an African-American writer known for her works exploring the struggle faced by African-American families in the Deep South. 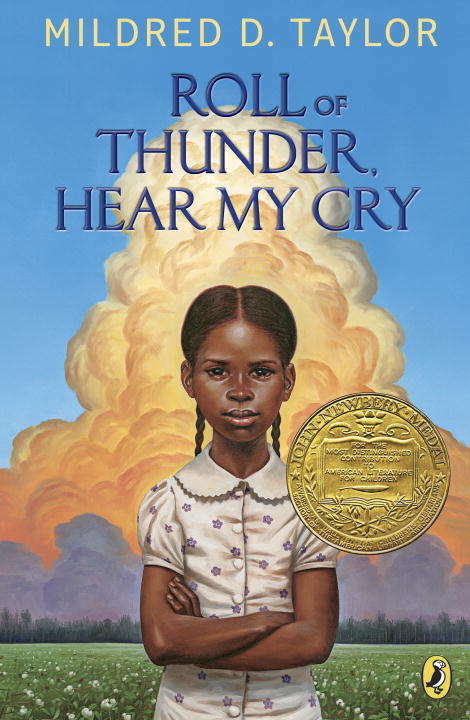 She received the 1977 Newbery Medal for her novel Roll of Thunder, Hear My Cry. Miss Taylor writes with a purpose, and the passion and message behind her books is so strong, it is hard for one to miss. The social injustices of the deep south after the Civil War, during the reconstruction, and even after, were ingrained into the culture as surely as thread holds every article of clothing together. Her style of writing takes a bright yellow highlighter across this forgotten (or for me) little known about time period and struggle, illuminating it and making it shine for all of its ugliness. . . and its beauty. As it turns out, the first book I read by her was actually the fourth book in the Logans series chronologically, but it was actually only her second book written. It will still be my favorite of her works. I believe that is partly because of the impact it created in my life the first time that I read it. If that title weren’t enough to make your heart jump, this book takes you on a wild ride. 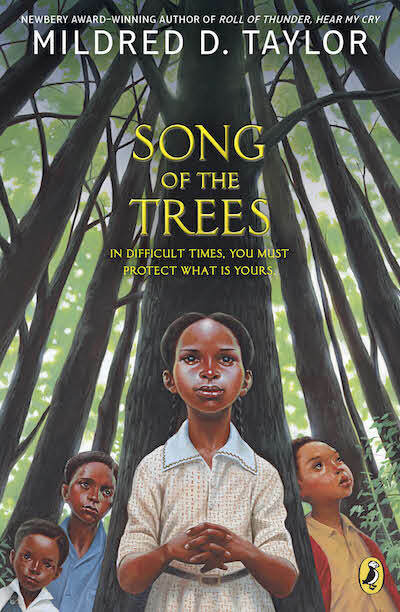 With beautiful themes of family, friendship and the innocence of childhood, it makes the dark injustices of historical racism all the more poignant. This book is and always will be my favorite. Even though chronologically, this one isn’t first, I would highly recommend reading it that way. It made all of the other stories in the Logan family saga more beautiful for having read this first. This book was her first published work. Definitely written for a slightly younger audience. It's less of a violent story, but it is beautiful and amazing in its own right. 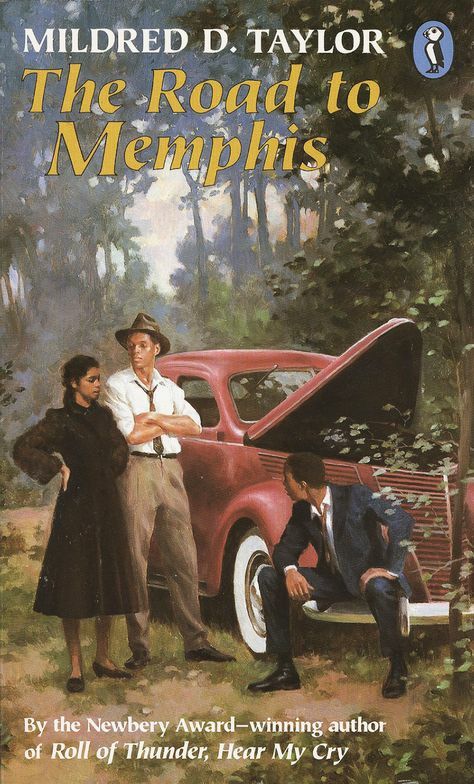 A sequel to the universally acclaimed Roll of Thunder, Hear My Cry, continuing the story of the Logan family in Mississippi during the Depression. The children, especially Cassie, are happy in their warm, stable family but outside is a climate of fear and tension. Their friend T.J. goes on trial for murder and stands before an all-white jury. Cousin Suzella tries to pass for white, with humiliating consequences. 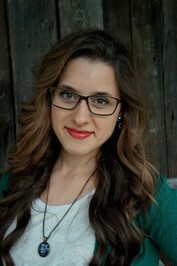 And when Cassie's neighbor stands up for her right to vote she and her cousin are driven from their home. 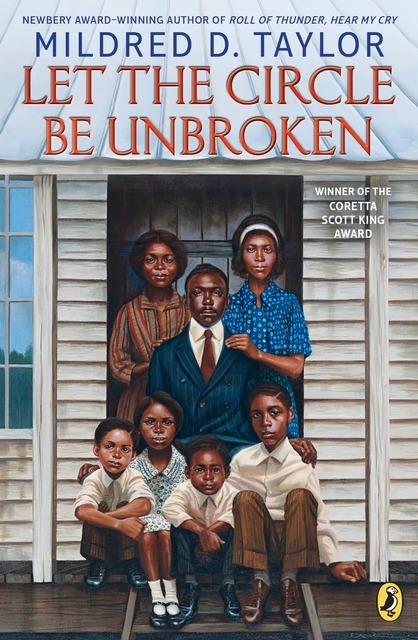 Cassie is realizing what it means to grow up black and powerless, but her family stands together, proving that courage, love, and understanding can defy even the deepest prejudices. This story of the Logan children broke my heart in so many ways. The realities of what one small, simple act could create in the way of consequences and the ripple effect a perceived disrespect could create blew my mind. . . and my heart. Fast forward some years down the road to when Cassie is in her late teens and embarks on a journey with her brothers to take a friend who is in trouble out of the state to save him from the consequences of his actions. Dreaming of college and law school for a young woman in her position is something that most in the south know to be foolhardy. But Cassie’s dreams are strong, even if she is a bit naive. Follow their journey across state lines as these teens and young adults are thrown together on a much more dangerous path than they had expected. There are several more books written by Mildred D. Taylor. If you enjoy learning about or are curious about this particularly rocky period in our nation's history, I would highly encourage you to read at least one of the books. I think it is very important to realize where our nation was, in order to get a better understanding of where it is now. 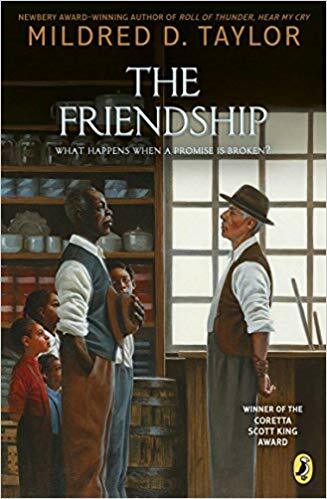 And doing it through the eyes of the very poignant characters and writing from these books is an eye-opening and incredible way to do just that.